Whether you are an experienced triathlete or a beginner, knowledge and preparedness are key to competing in triathlons. 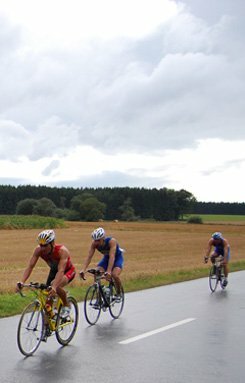 totaltriathlon.com will teach you the basics behind endurance racing. Learn more about racing and use our tools to improve training. What question(s) about triathlons are you trying to answer? How far is a triathlon?